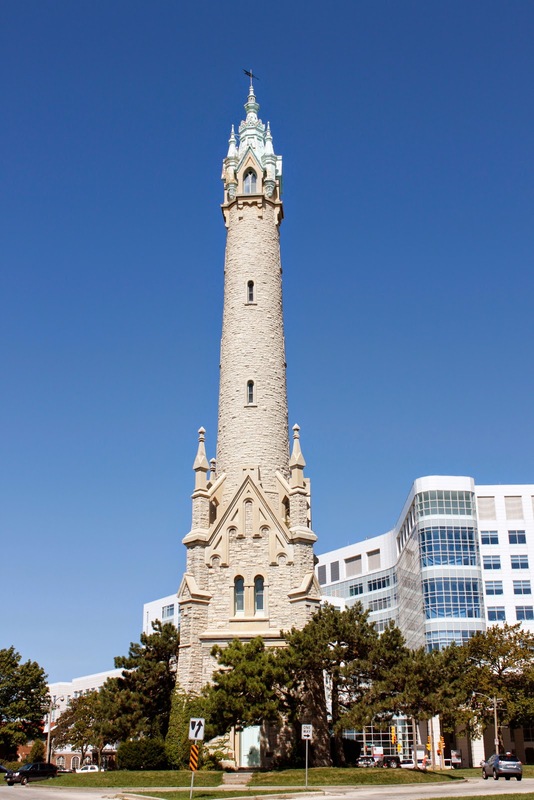 The 1871 Wisconsin legislature authorized the City of Milwaukee to finance and build a public water system. 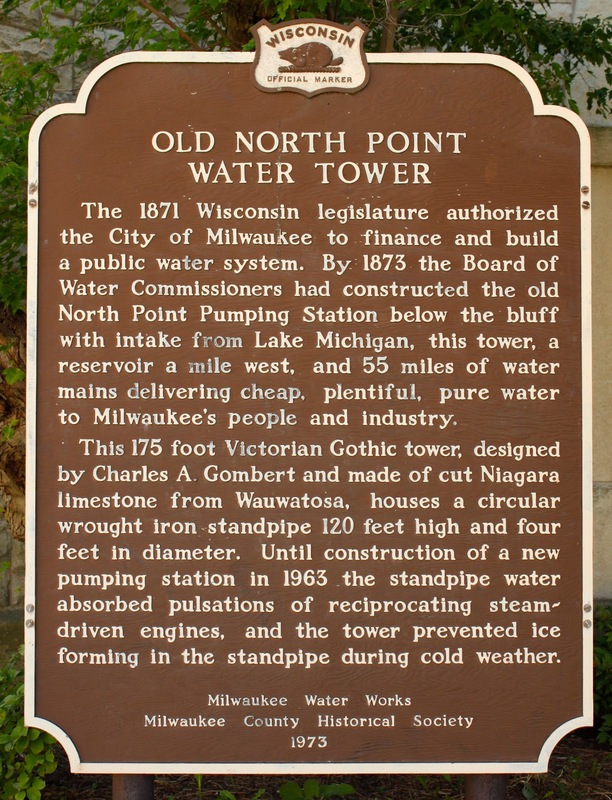 By 1873 the Board of Water Commissioners had constructed the old North Point Pumping Station below the bluff with intake from Lake Michigan, this tower, a reservoir a mile west, and 55 miles of water mains delivering cheap, plentiful, pure water to Milwaukee’s people and industry. 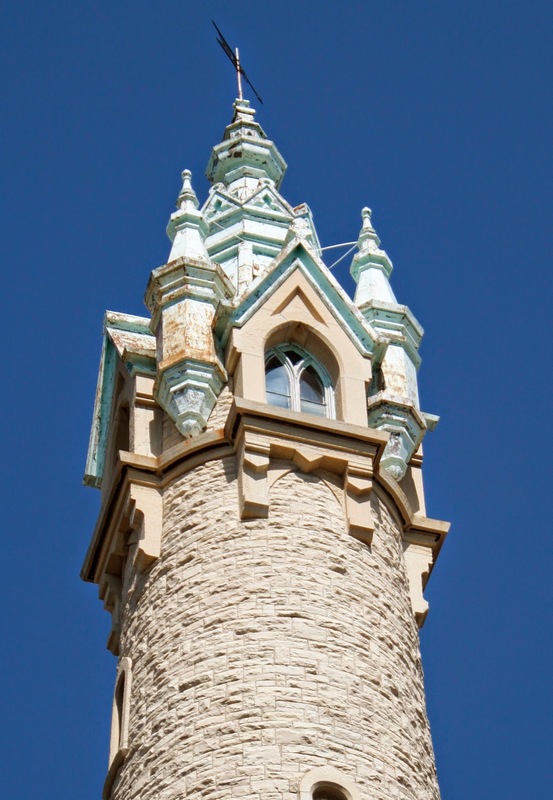 This 175 foot Victorian Gothic Tower, designed by Charles A. Gombert and made of cut Niagara limestone from Wauwatosa, houses a circular wrought iron standpipe 120 feet high and four feet in diameter. 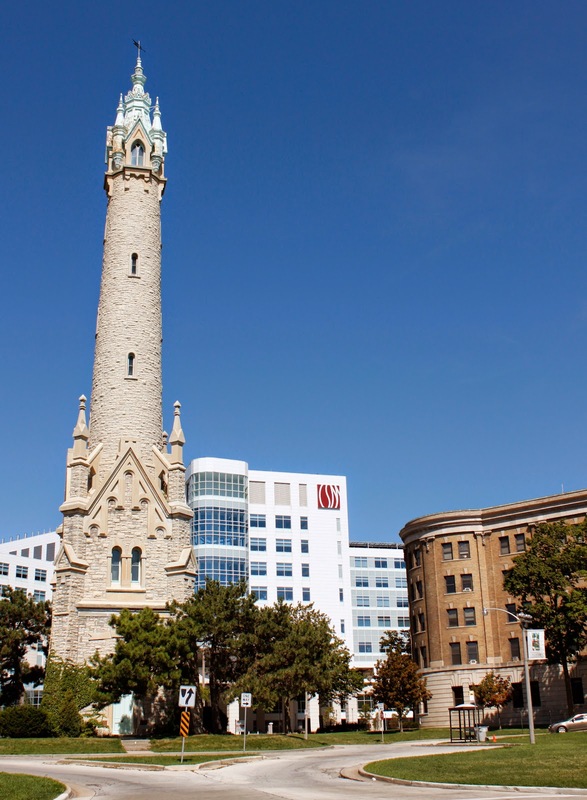 Until construction of a new pumping station in 1963 the standpipe water absorbed pulsations of reciprocating steam-driven engines, and the tower prevented ice forming in the standpipe during cold weather. 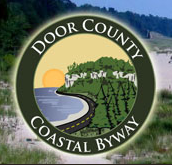 The marker is located on northbound North Lake Drive, on a roundabout intersection with East North Avenue, alongside North Point Park, Milwaukee, Wisconsin 53211. 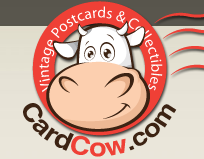 This is a lovely location with a nearby gorgeous view of Lake Michigan. 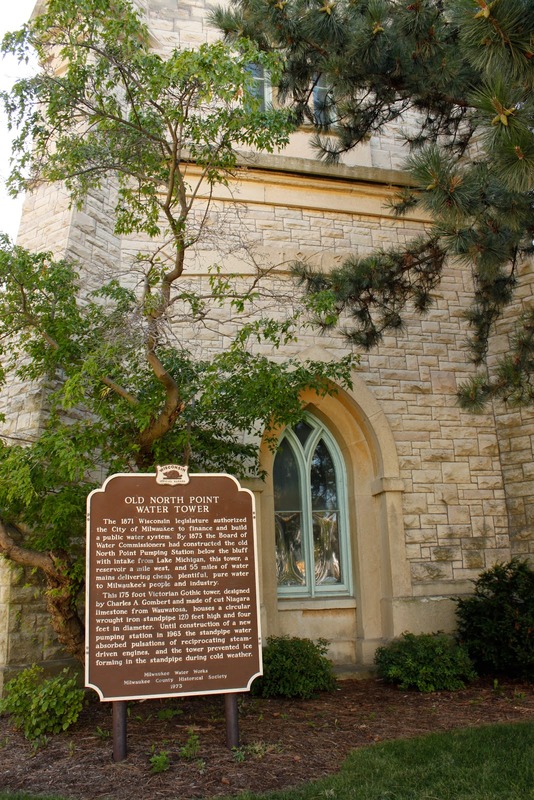 See also, Marker 155: Saint John's Infirmary, also at this location. St. John's Infirmary on the right.